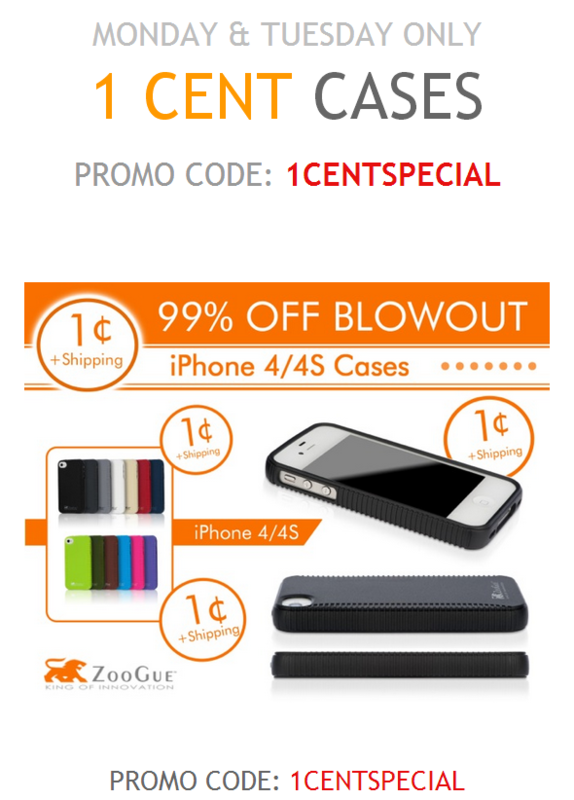 If you’re an iPhone 4/4S owner and either missed the previous ZooGue sale of their Social Case, or the latest iSource giveaway of the Aurora protective skin, here’s another chance to save some money and still protect your device! Favorite accessory maker ZooGue, just announced they would be offering their plastic Social Case for 1 Penny (plus shipping). I own a couple of these cases and can attest to their rugged material, easy to snap into place, and solid construction. It’s a no frills case, but for the cost of shipping plus 1 penny, it doesn’t get much better!